Jefferson Park Neighbors Association (JPNA) is a Community Housing Development Organization (CHDO). 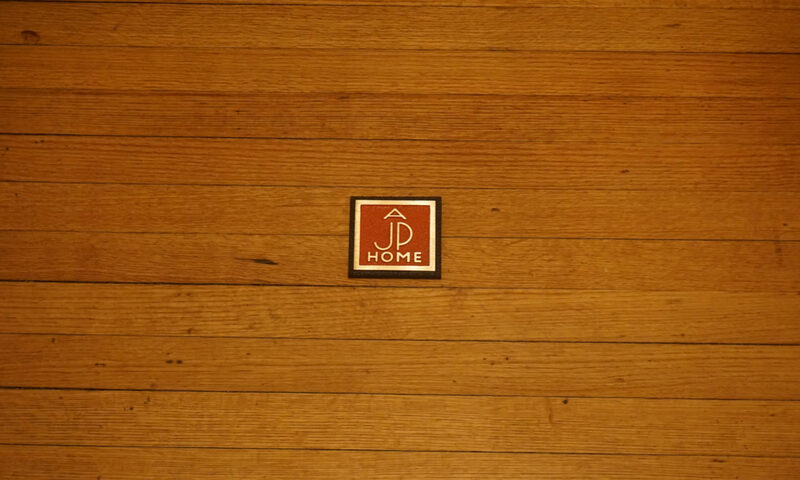 JPNA has built or restored nearly 25 homes within the Jefferson Park neighborhood in Oklahoma City. Now we’re expanding our reach with a new project on NW 29th near Classen Blvd named “Classen29″. Click Here for details on the Classen29 project. This project is being built in partnership with The City of Oklahoma City utilizing “Home” funds. For this reason, buyers of these homes must meet maximum income guidelines as outlined by HUD (US Dept. of Housing and Urban Development). These guidelines are based on the buyers income and number of dependents. For more information contact Pam Bigham at 405-445-0030 or Click Here for details on the Classen29 project.